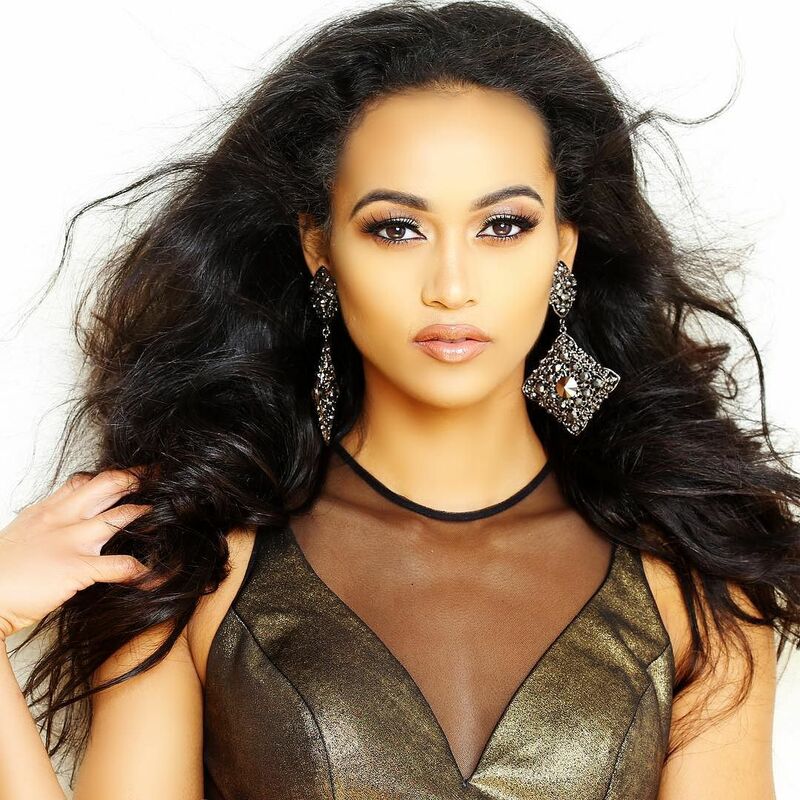 Kára was born in Naples, Italy. Her father was a member of the United States Marine Corps, and she lived in various places such as Sicily, South Korea, Japan, and Hawaii. She was later raised in Virginia Beach. 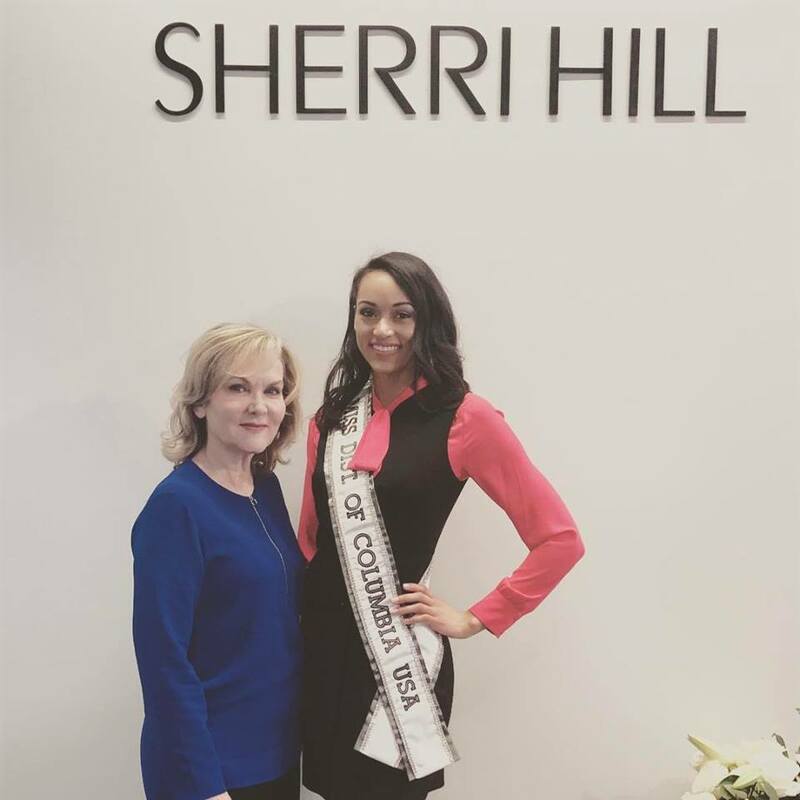 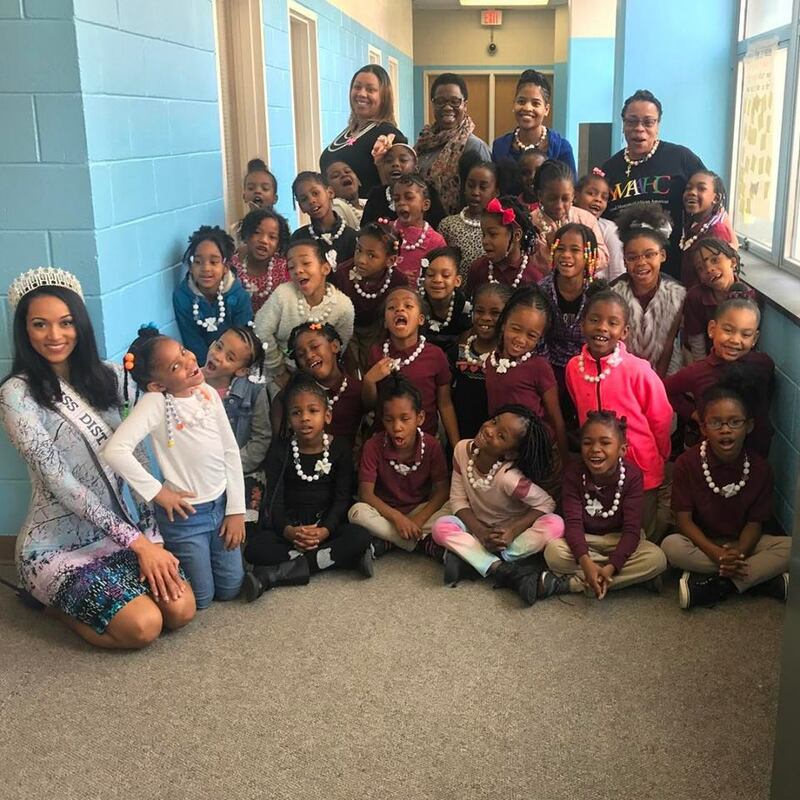 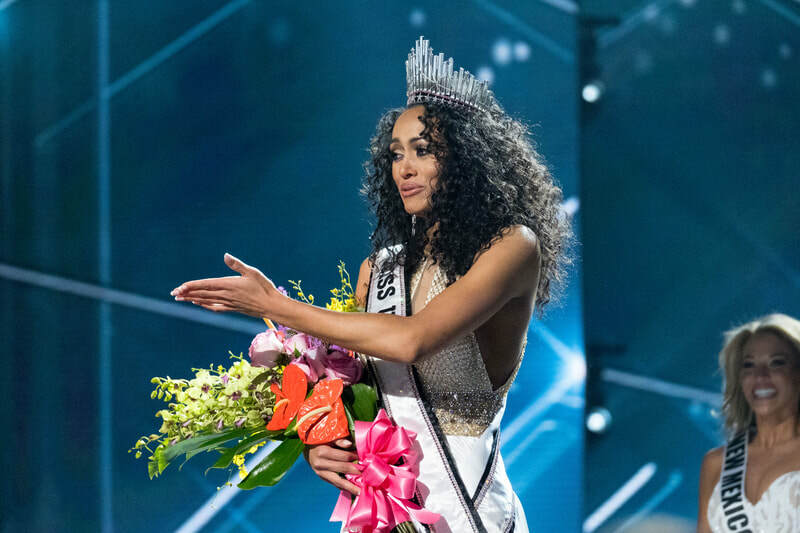 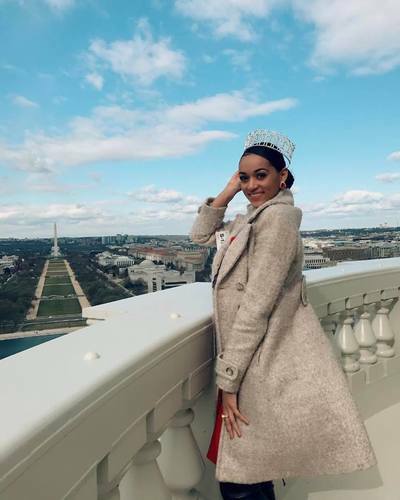 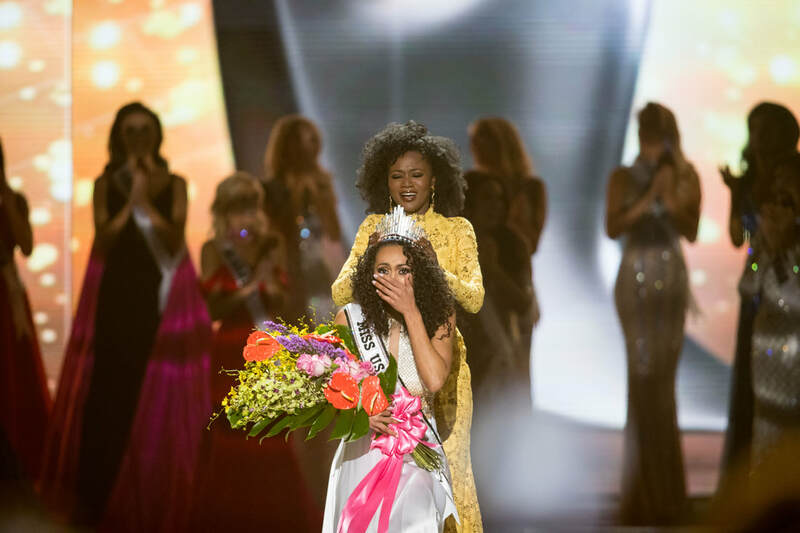 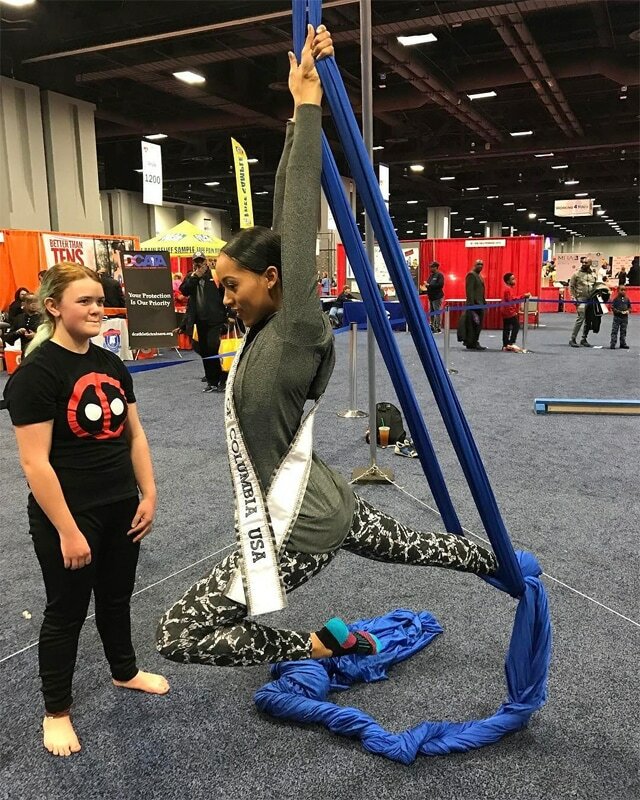 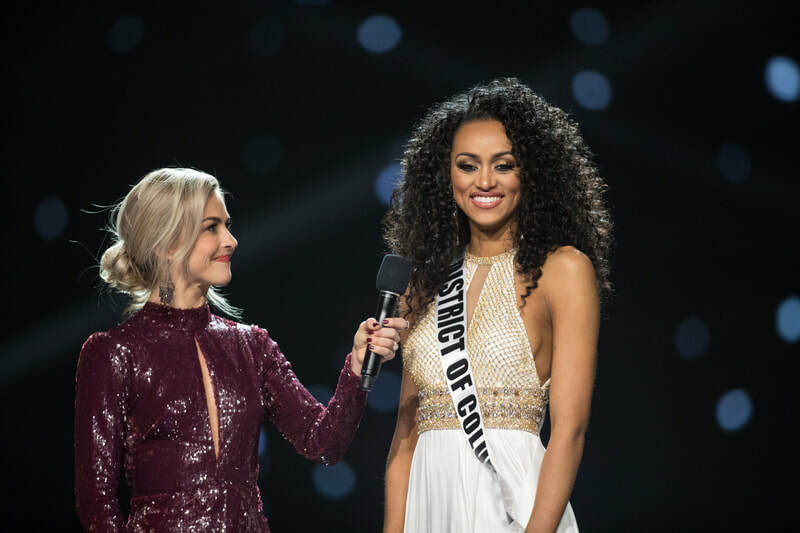 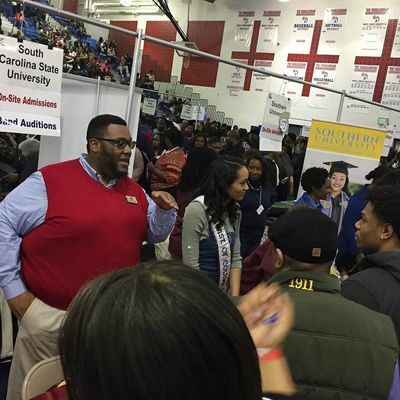 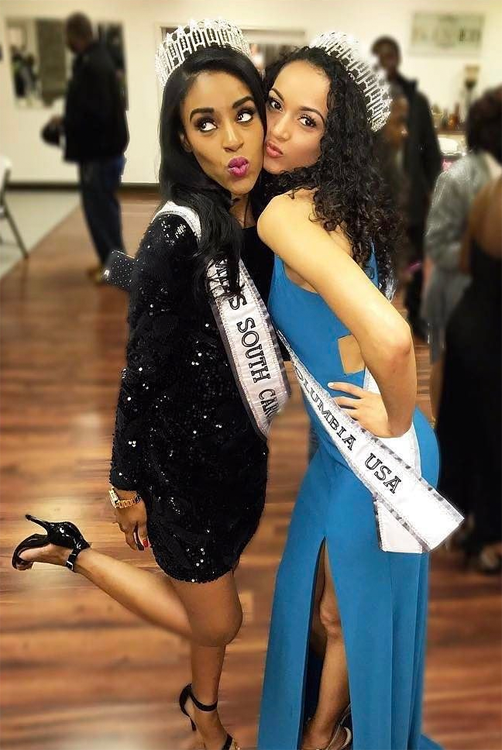 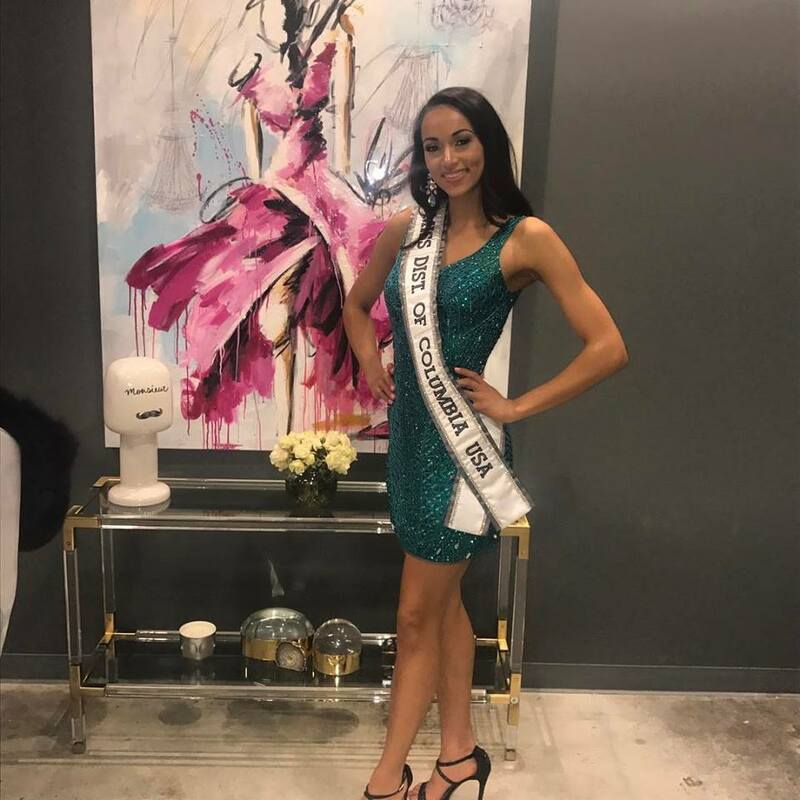 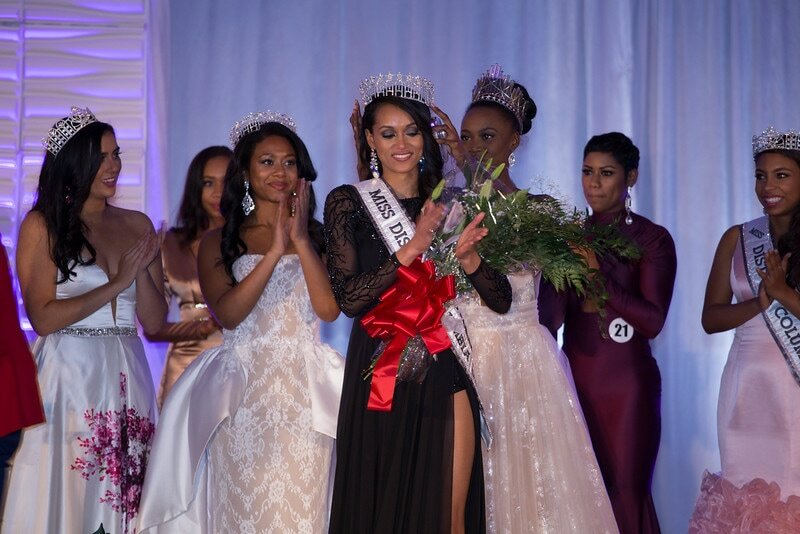 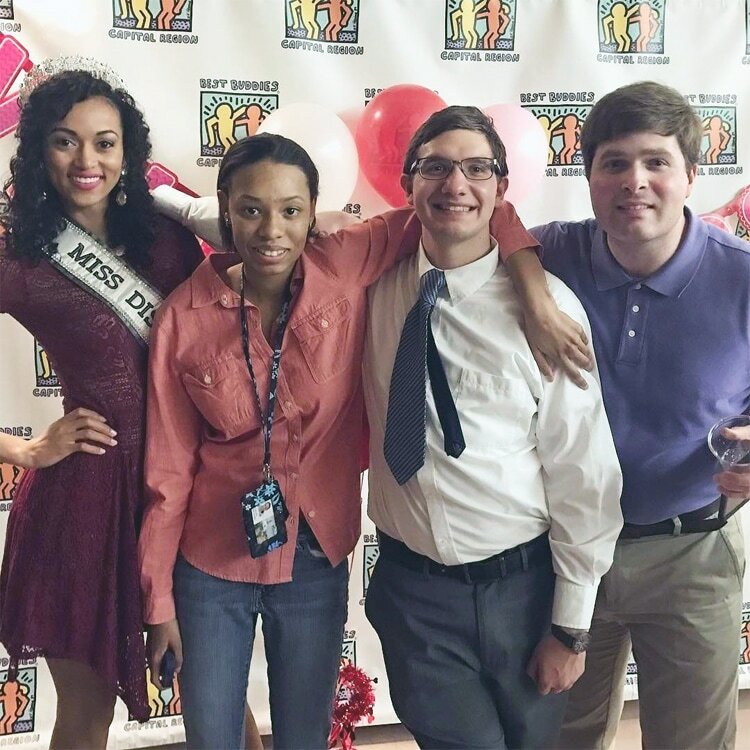 Kára attended South Carolina State University where she graduated with a Bachelor of Science degree in chemistry with a concentration in radiochemistry and served as the school's 75th Miss South Carolina State University. 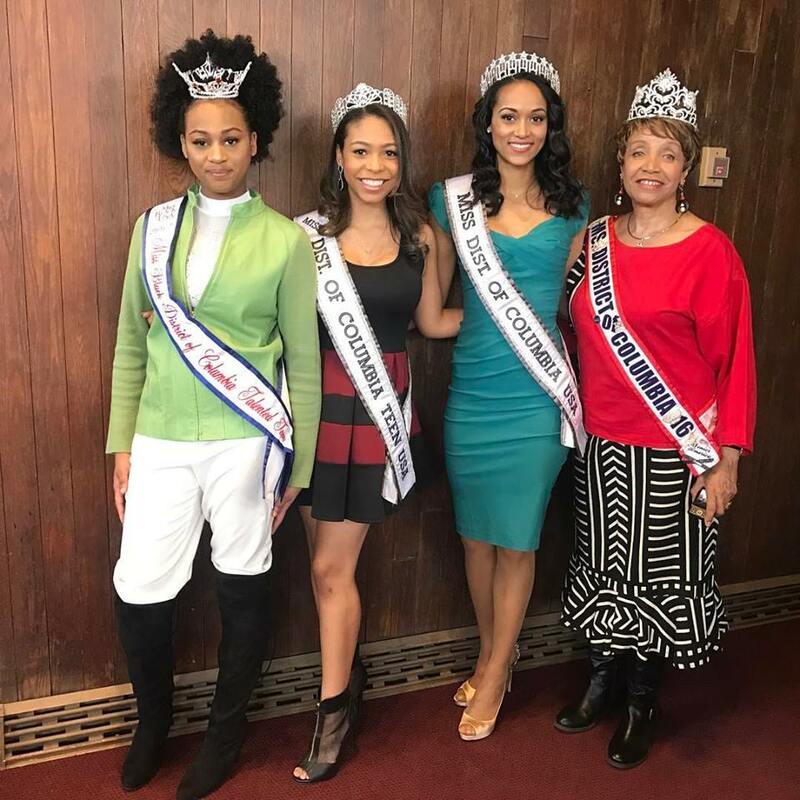 While a student, she was a member of the American Chemical Society, the Health Physics Society, and the American Nuclear Society. 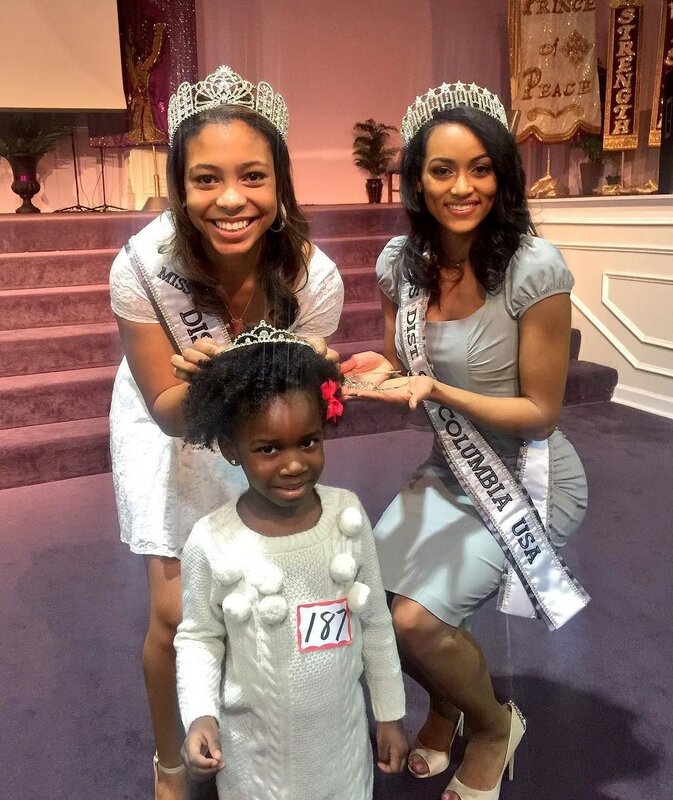 She has been inducted into the Golden Key International Honour Society and the National Society of Black Engineers. 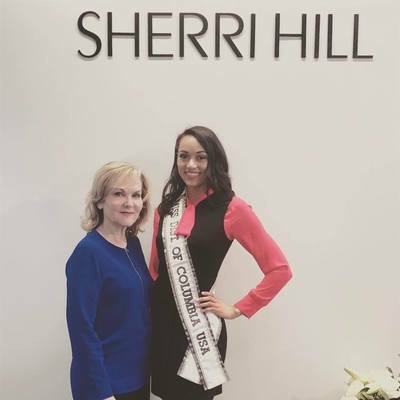 Her major provided her the opportunity to intern at many universities, which paved the way to her current career at the United States Nuclear Regulatory Commission where she works as an emergency preparedness specialist in the NRC's Office of Nuclear Security and Incident Response. 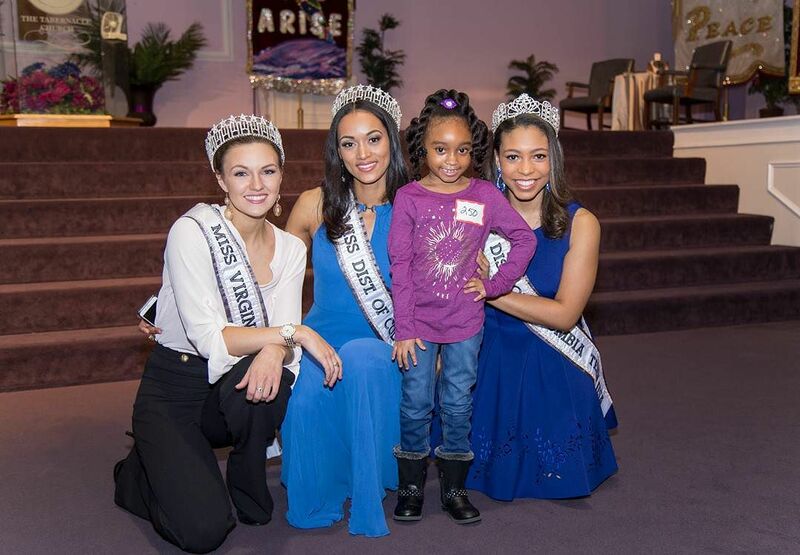 Kára also has a personal community outreach program entitled, Science Exploration for Kids (SE4K). SE4K features interactive science activities, and math and science tutoring for children scholars grades 6-11. 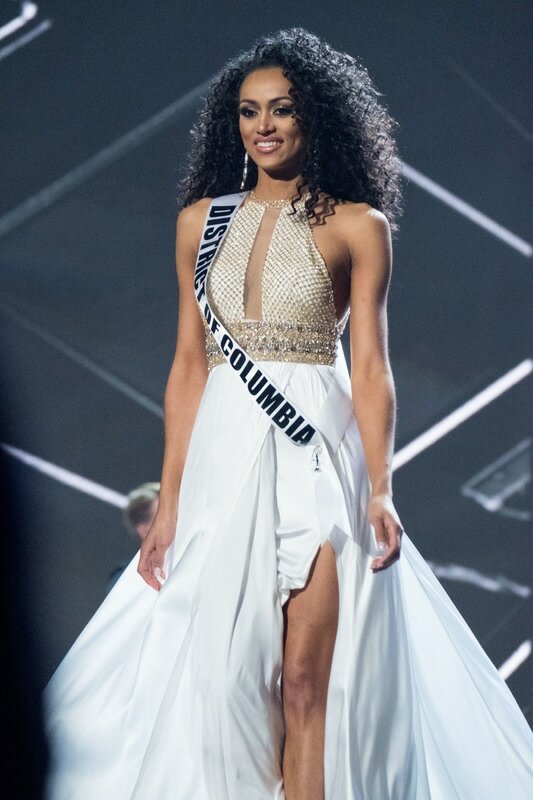 Kára's win is the fourth for the District of Columbia and the first pair of back-to-back wins since the Texas Aces from 1985-1989. 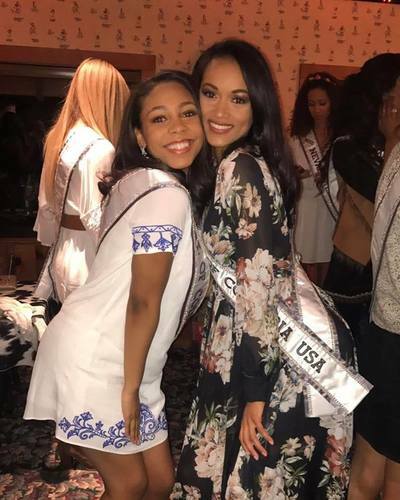 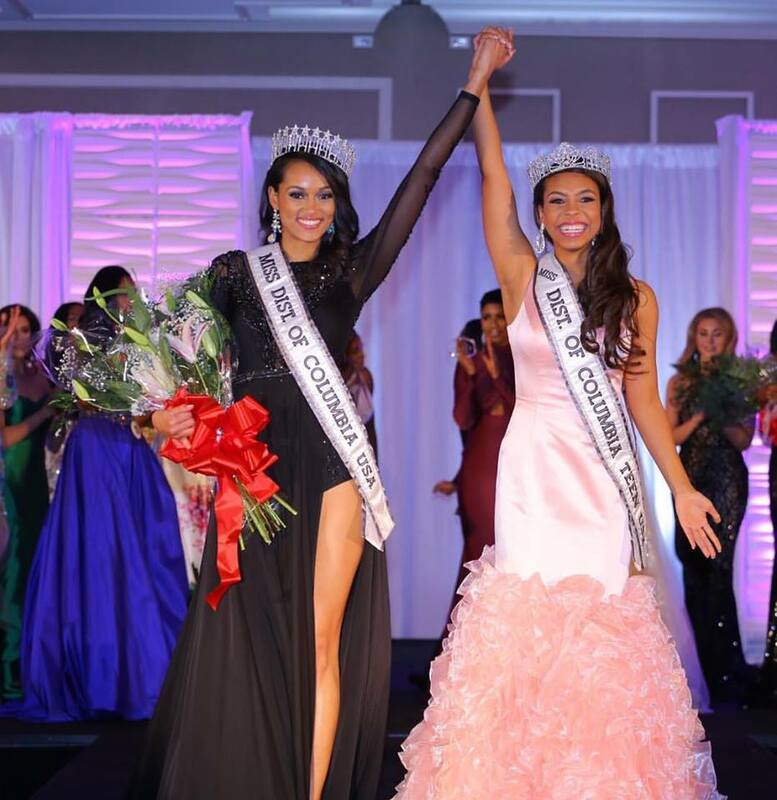 It is the first time ever that two Miss USAs have been the final two in a state pageant! 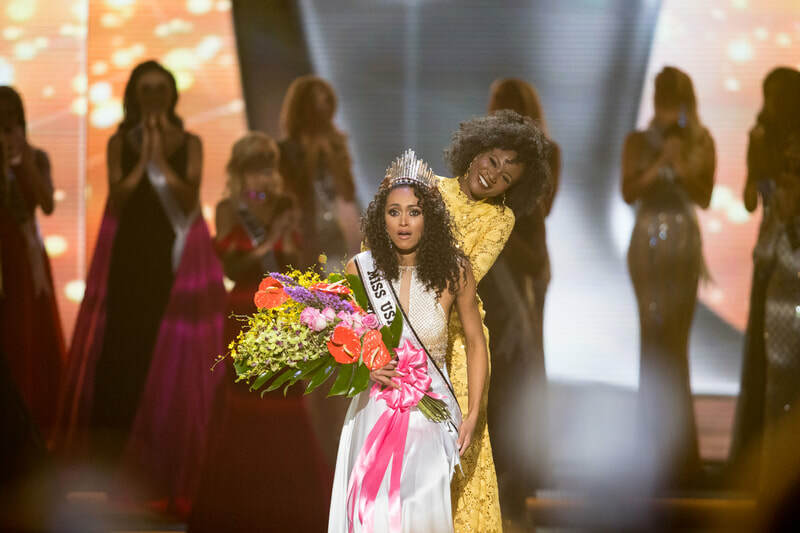 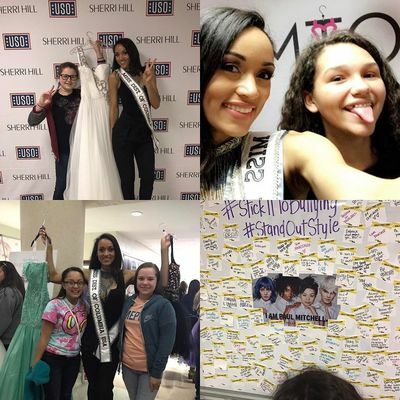 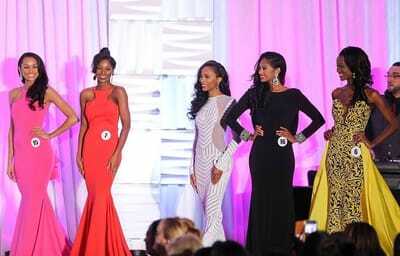 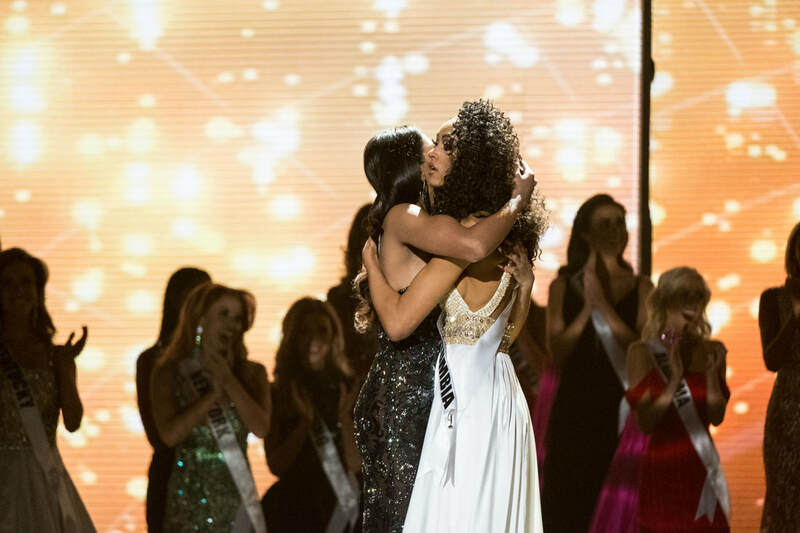 For more photos, head to the Miss USA final competition photo page. 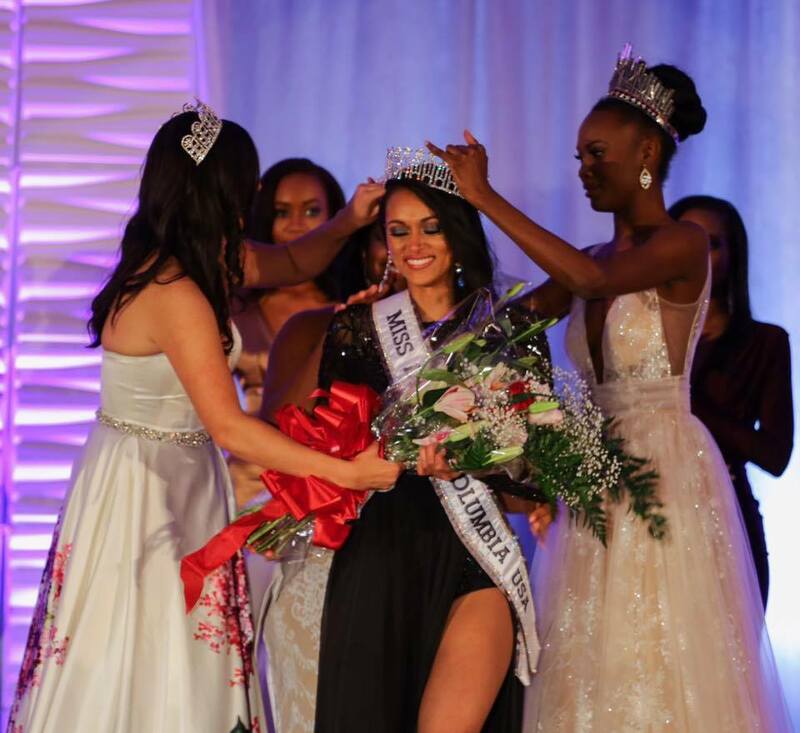 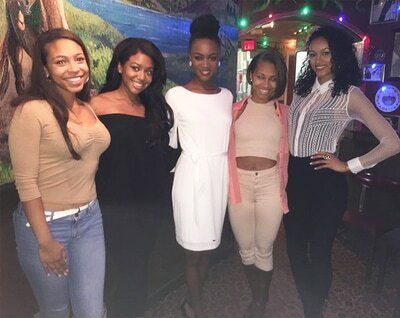 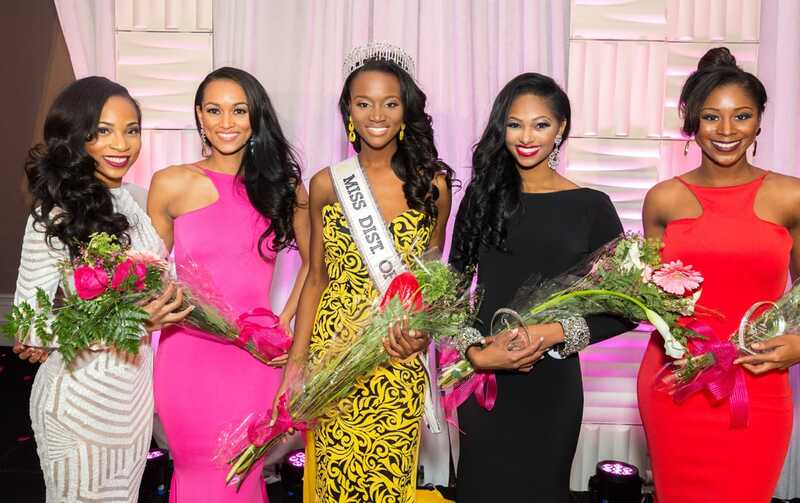 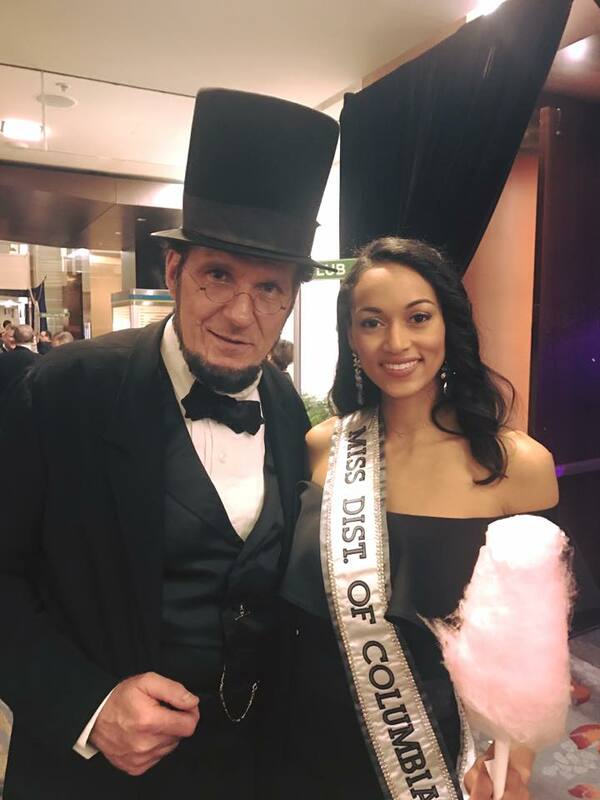 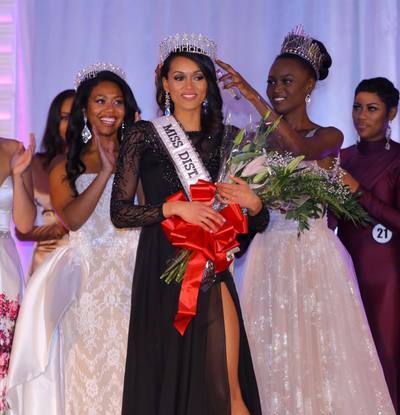 1RU Miss DC USA 2015. Photo by Edwin Shaw. 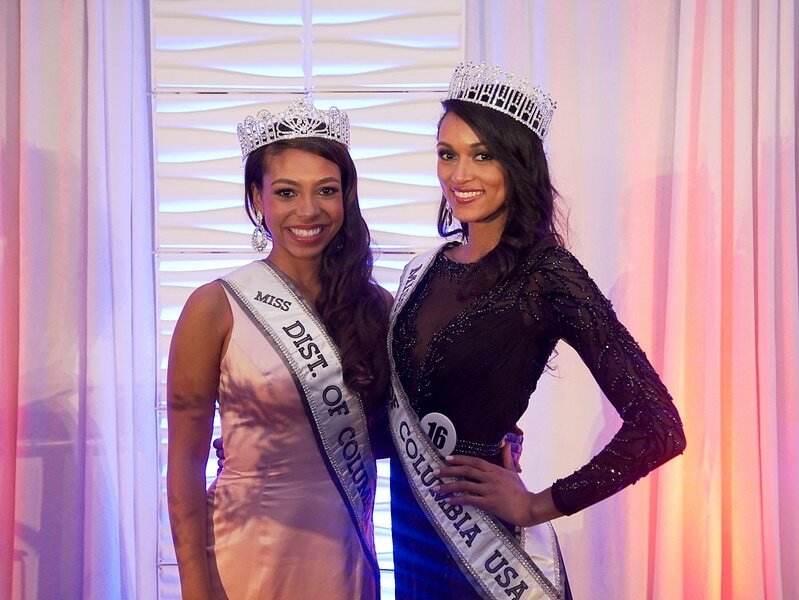 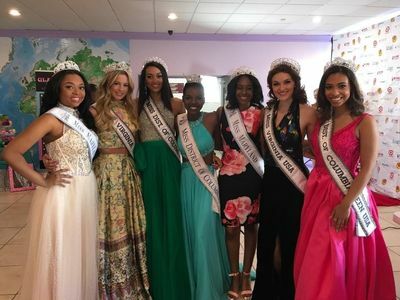 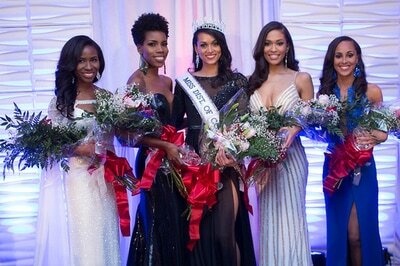 1RU Miss DC USA 2016.